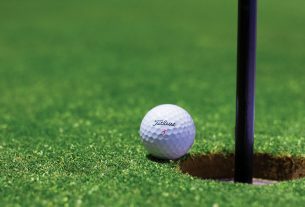 Golf is a favorite pastime of people all over Europe, with the many different climates and biomes of the continent giving rise to a truly diverse collection of golf courses. On the continent, the likes of France, Spain, Portugal, and even the Netherlands have become hotspots for golf trips thanks to their tailored courses and stunning resorts. But, much of Europe’s most highly-rated golfing experiences can be found in the United Kingdom, with Scotland and Northern Ireland boasting many of the best golf courses in the world. This isn’t to say that a superb golf trip can’t be planned in places like Italy, Greece, Austria, and the nations of Scandinavia, but the UK and the western-most countries of Europe have emerged as prime locations. With so many countries boasting many top-class golf courses, it can be very difficult to know where to go for your golf trip to Europe. To help you decide, we’re giving you the full breakdown, which includes: the optimal season to travel, the most famous golf courses in Europe, and our recommendations for courses to base a golf trip around depending on your budget. What’s the best season to go on a golf trip to Europe? The climate across Europe varies drastically from north to south, west to east, and with each passing season. You’ll face chilly winds and snow in Scandinavia while enjoying warm to sweltering temperatures around the Mediterranean Sea. So, for this article, we’ll be using the more popular European golf trip destinations to detail the climate and the best seasons to visit. Generally speaking, in Spain, France, Portugal, the United Kingdom, and the Netherlands, you’ll find that the temperatures in September to early November, as well as April going into early June, are quite tame. Those temperatures veer on the side of cold in the autumn months in France, the Netherlands, and the UK while starting to pick up some heat all-around in the spring, but more so in Spain and Portugal. In Europe, however, these months will likely bring along some colder or rainier days, and while these weather conditions don’t rule out a day on the golf course, they can be a deterrent to some. Not only do these times of the year bring fair temperatures that add to the challenge on the links, but they also tend to be periods of less tourism. The summer sees much of Europe’s population bounce around the continent for holidays, while the winter can bring unplayable golfing conditions as well as tourists for the various Christmas spectaculars taking place. Autumn and the middle of spring manage to squeeze into times of few tourists and decent climates. Starting with the top-rated golf course in the world, the Royal County Down Championship Golf Course is quite the spectacle. 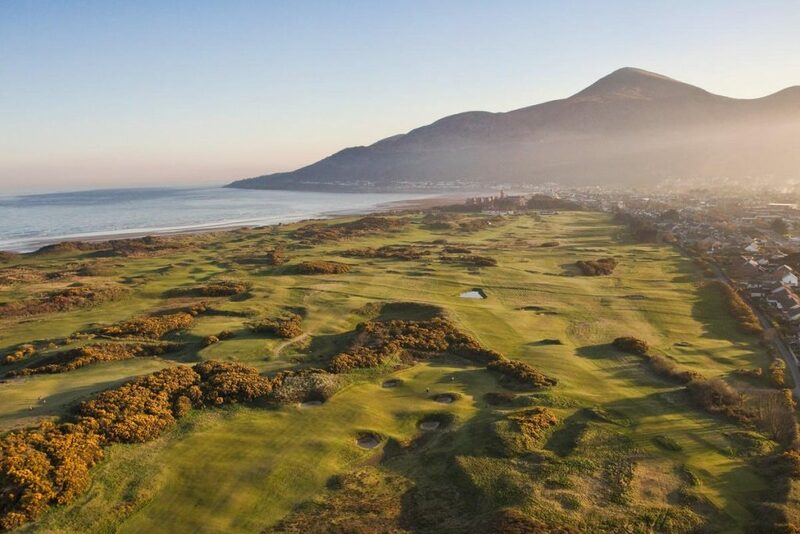 Situated in Newcastle, Northern Ireland, the course is encapsulated by dunes, the Mountains of Mourne, and Dundrum Bay. 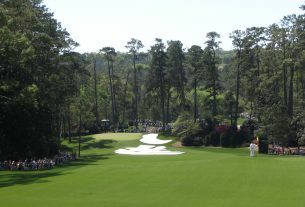 It’s a tricky course to take on, with its flat greens giving respite from the blind shots and densely coated bunkers. Scotland has been able to establish itself as one of the golf capitals of the world, boasting numerous world-class courses. While the Trump International Golf Links in Aberdeenshire has earned fame for the owner, Donald Trump, and his many clashes with the locals, politicians, and environmentalists while the course was being constructed, Muirfield offers a more authentic and very pleasurable golf experience. The iconic golf course is very straightforward in its play but offers plenty of unforeseen bumps along the road. 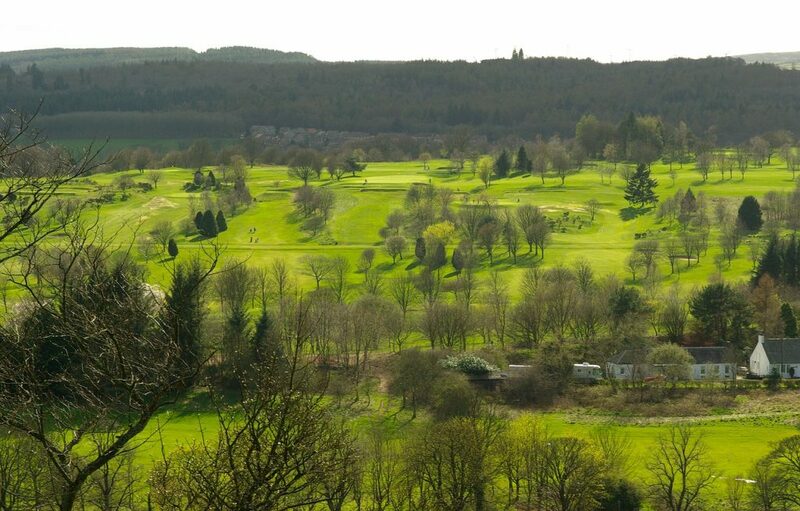 Over in the north-east of France, it’s Golf de Morfontaine’s Grand Parcours which is deemed to be one of the best in the country. Boasting a wealth of history dating back to the Duke of Guiche gaining permission to create a golf course in 1913, the well-defended, undulating greens offer a grand challenge to all strategists. While the courses near the Costa del Sol garner a lot of praise from tourists, it’s the Stadium Course at the PGA de Catalunya which has become famous for its unique feel. Catalonia itself is very different from the rest of Spain, with a very different culture and a cooler climate, for the most part. Famed for hosting the Spanish Open multiple times, this Costa Brava-nestled gem offers an idyllic golf retreat. 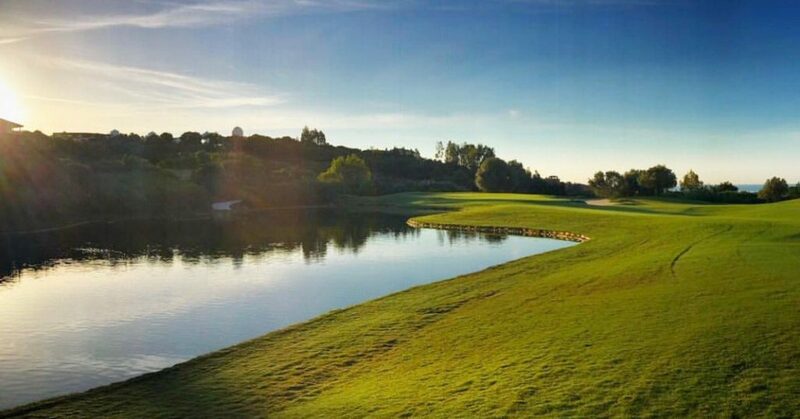 In Portugal, a certain area has become famed as a golfer’s paradise: the Algarve. With over 30 courses dotted around the southern-most region of the country, many players set up golf tours which allow them to visit much of what the Algarve has to offer. The most raved about course in the region belongs to the Monte Rei Golf Club, which is hidden away from the conglobulation of courses in Albufeira and is instead settled in Tavira, providing an outstanding experience on the continent of Europe. Further north, the city of Den Haag is known for many cultural reasons, but for golfers, it has become a location famed for its proximity to Koninklijke Haagsche Golf and Country Club, de Noordwijkse Golf Club, and Kennemer Golf and Country Club. All three provide fine play, but it’s Koninklijke Haagsche which stands as the best in the Netherlands, and one of the best on the continent. Due to the tendency of most people who go on a golf trip to want to experience warmer temperatures while on the course, places like the south of Portugal and Spain weigh in as the ideal locations. 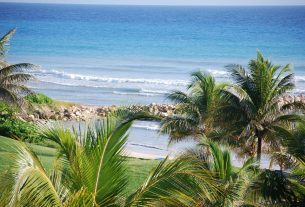 The prices noted here for the medium and big budget golf trips are based on the prices displayed at the time of writing. So, be sure to check out the price comparison websites for the best deals as well as the websites of the resorts because many will offer golf bundles at reduced cost. Also, ensure that you factor in the cost of flights to and from the golf resorts as, depending on where you’re flying in from and to, they can be one of the more expensive aspects of your trip. For your medium budget golf trip, consider the near-coastal gem of the Algarve, the Pestana Golfe Resort. Flying into Faro Airport on the south coast of Portugal, it takes around 40 minutes by car to get to the resort, where you can find rooms from around £86 (€98) per night. 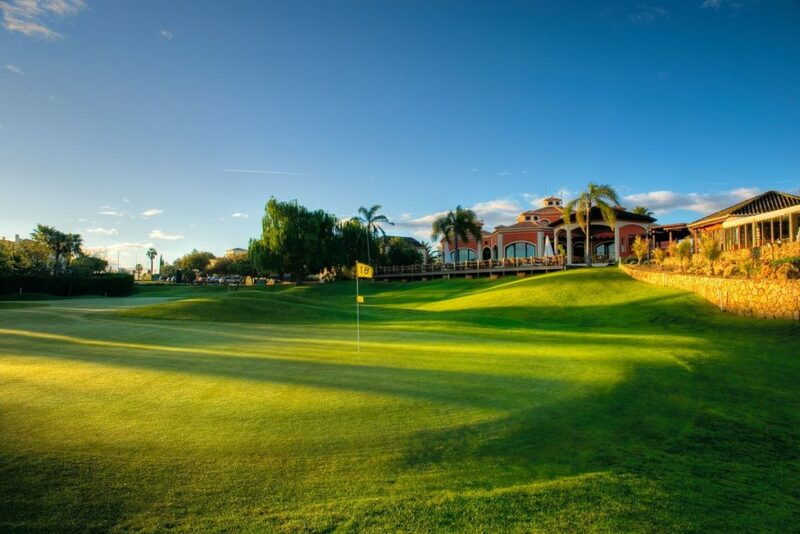 One of the reasons why the Pestana Golfe Resort is so popular is because it is very close to two grand golf courses: Gramacho and Vale da Pinta. As for green fees, both cost €73 (£64) during the low season of December, January, June, July, and August and €120 (£106) during the premium months of March and October. For a big budget, elite-level golf trip, turn your attention to the incredible Finca Cortesin in the south of Spain. Flying into Malaga Airport, Costa del Sol, it’ll take a little over an hour by car to get to the Finca Cortesin Hotel, Golf, and Spa. But, other patrons have noted that flying into Gibraltar airport can cut the drive time by half. At the Finca Cortesin, you’ll thoroughly enjoy the high-life, with the room price to match. Junior suites at the hotel can cost around €532 (£469) per night but are some of the finest rooms that you’ll encounter on the continent. As for the stunning golf course, 18 holes costs €255 (£225) in the low season and €290 (£255) in the high season with the golf buggy, range balls, and trolley manual all complimentary. There is also a bag drop service, water and fruit service on the course, and the chance to purchase a tailor-made set of clubs for €56 (£49). Whether you’re operating on a medium or big budget, there are golf courses all over Europe ready to provide you with an unforgettable golf trip. If you prefer more tepid or colder temperatures when on the fairways, consider situating your trip in a nation that’s further north of Portugal and Spain.